Anna Howard Shaw, c. 1923. 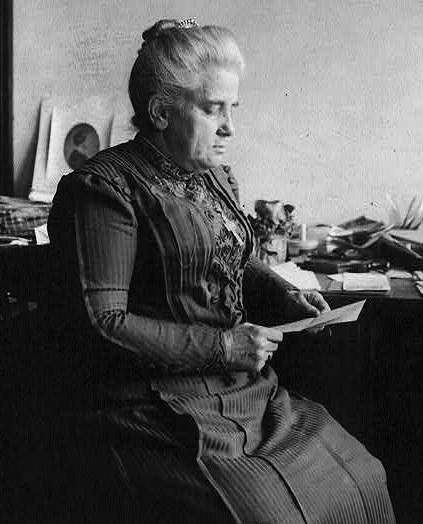 A Methodist minister and a physician, Shaw (1847-1919) was a central leader of the suffrage movement in America. She worked with Susan B. Anthony in the National American Woman Suffrage Association and served as its president from 1904-15, attending the Alabama Equal Sufferage Association state convention during her final year in office.